Taishakukyo park is highly scenic in all seasons but is busiest during the spring and fall periods. The peak time of year for visitors is during the fall when the leaves are changing color in late October and early November. There is little (if any) drinkable water except at the trail heads so take plenty of water with you. 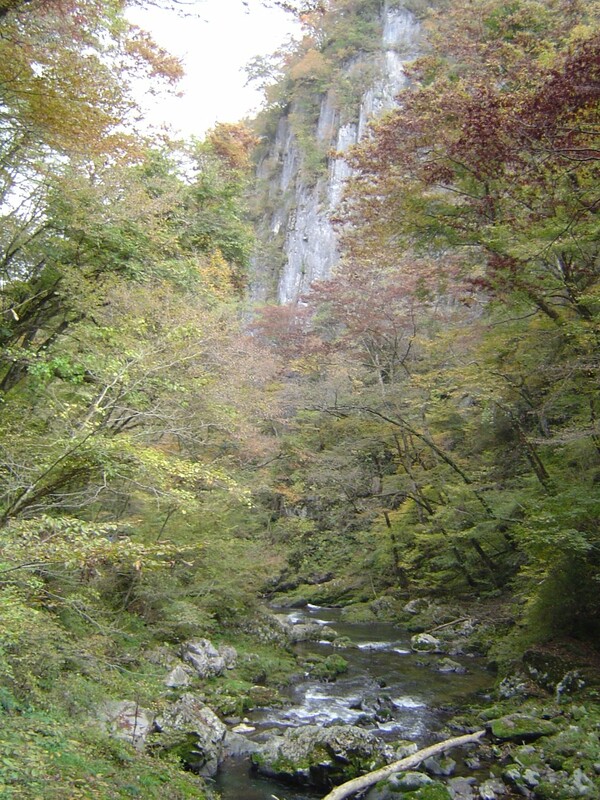 The most accessible and beautiful portions of the gorge are north of Shinryu Lake. Most of it can be seen by hiking down from the northern parking lot. Bikes are available for rent at the parking lot. 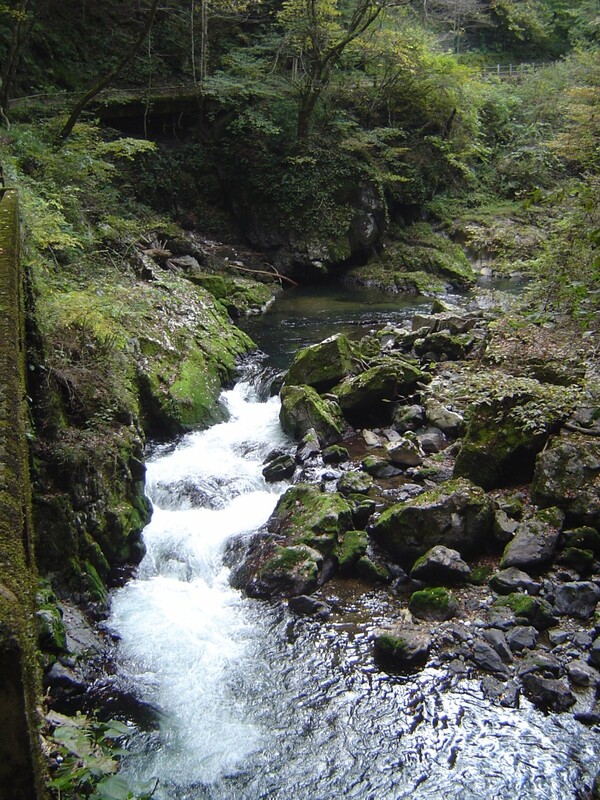 A number of sights including Onbashi Bridge and Hakuundou Cave are on and around this section. South of Onbashi bridge, the trail continues for a bit until it climbs steeply above the gorge. Bikers must turn around at this point. The trail eventually drops back drop to the river and continues to the parking lots at Shinryu Lake. All of the trail is quite scenic but most of the memorable sights can be seen even if you skip hiking into the hills and move by car to the parking lot near Shinryu Lake. 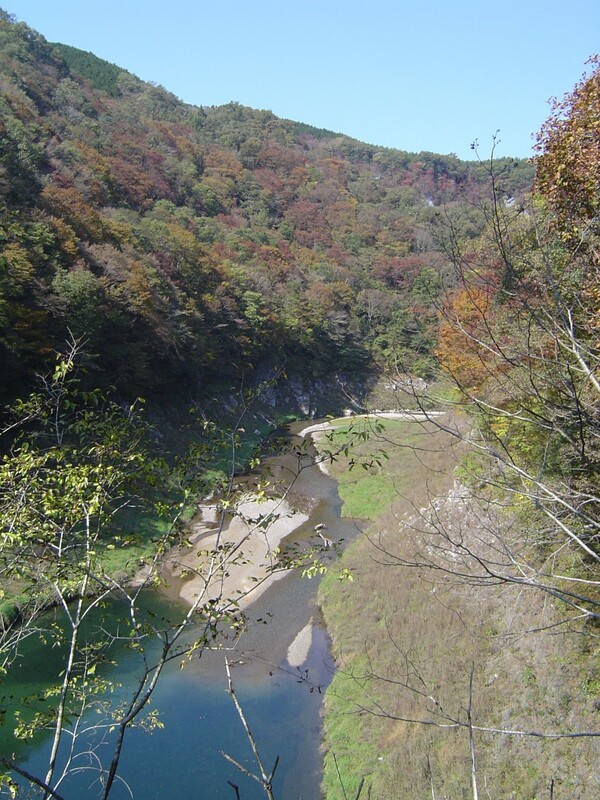 The largest natural rock bridge in Japan, Onbashi Bridge (雄橋), spans the Taishaku River to the north of Shinryu Lake. It is 90 meters across, 40 meters tall and 19 meters thick. Pictures of it spanning the river are often used as the representative image of the area. 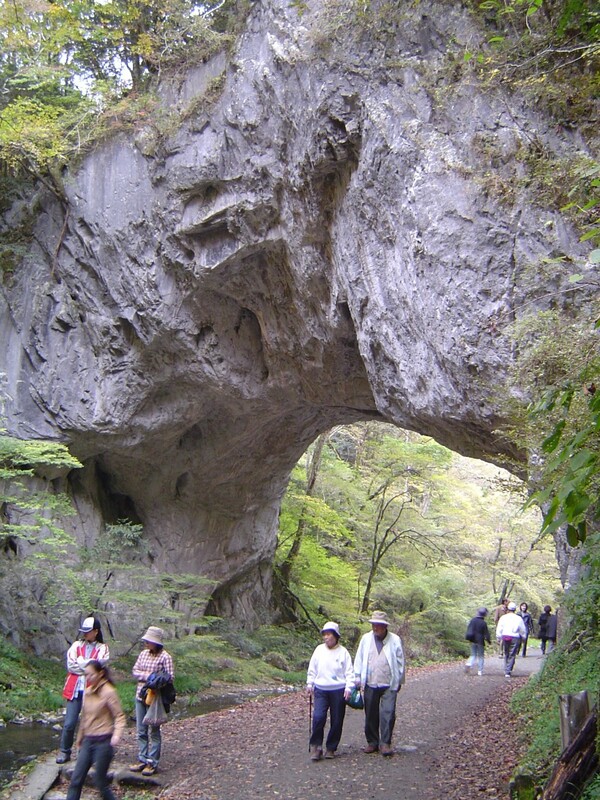 It is a designated natural monument in Japan and possibly the third largest natural bridge in the world. It is easiest to reach by hiking south of the northern parking lots rather than those at the lake. Shinryu Lake (神竜湖) stretches 18 km inside the gorge. The lake is used as a water reservoir and has a dam in the south. The best way to view the lake is on a popular scenic boat ride. The boat tour takes a break from December 1 to the end of March. It operates from 9:00 to 4:30. It costs 1,200 yen and is half price for children. The park covers an large area and there are many trails and roads through it. There are campgrounds in the park as well as a national parks resort hotel. The Sukora Heights to the west of the lake is the location of the Herb Building and Jenseki Cosmo Dome (sports center with tennis courts). As well, there are restaurants, baths and another resort. The lower gorge to the south of the lake is less accessible but that may be more appealing to experienced hikers. 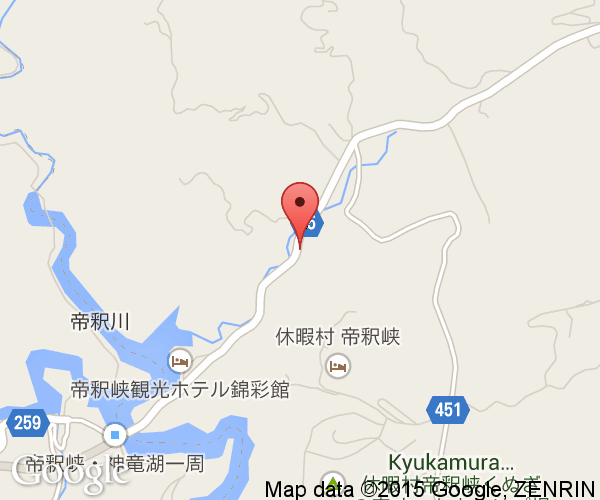 The best way to go to Taishakukyo Quasi-National Park is by car. 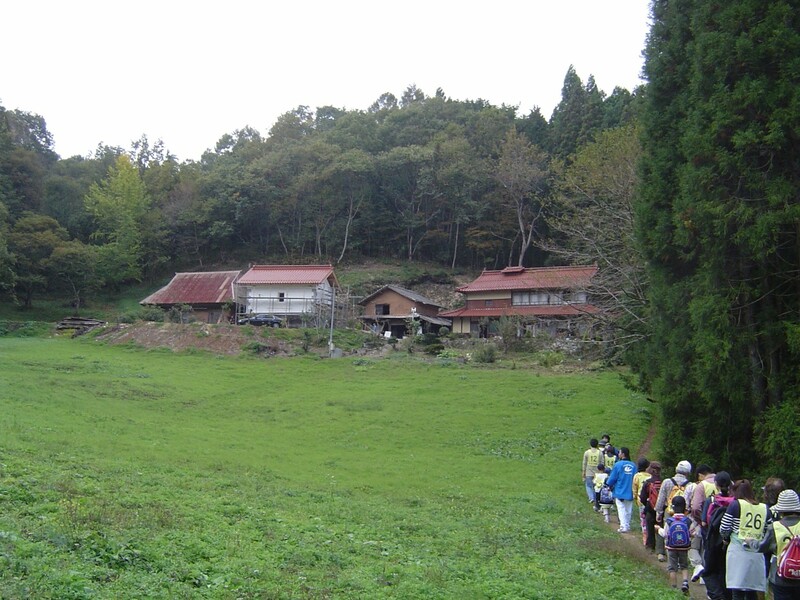 Without a car, it would be difficult to efficiently see most of the sights in Taishakukyo.